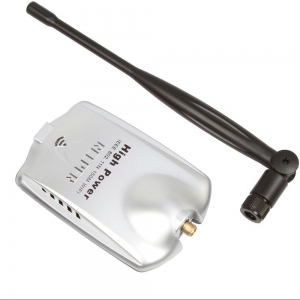 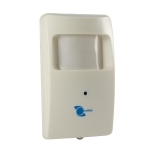 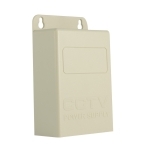 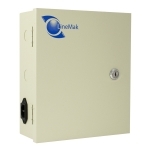 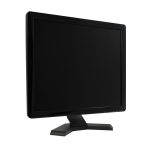 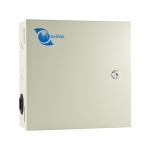 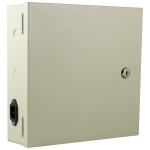 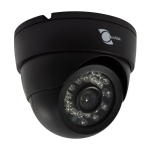 DESIGNING YOUR OWN SURVEILLANCE SYSTEM HAS NEVER BEEN EASIER! 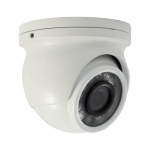 No matter how much or how little you know about video surveillance, we’ve taken the guesswork out of putting together your own custom system. 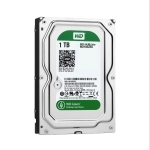 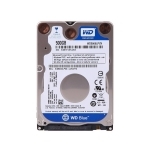 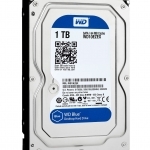 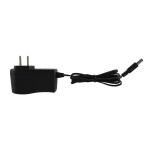 So relax, start customizing and don’t worry - we won’t let you forget anything. 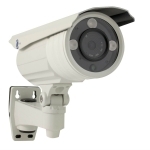 Start by selecting your cameras, and we’ll tell you what else you need to make them work! 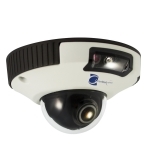 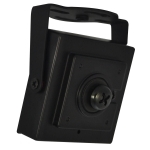 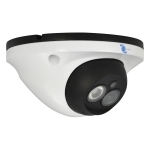 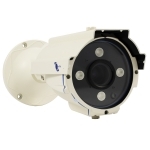 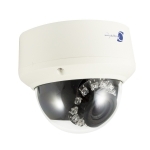 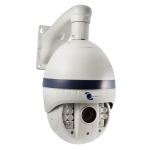 LS-NIRD3 - Dome camera, SONY CCD Sensor, 800TVL, 3.6mm lens, 23 LEDs, 65ft IR. 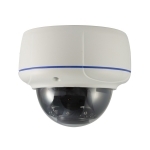 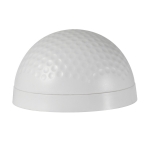 LS-VE7061CB08 - Vandalproof Dome camera, HDIS CMOS Sensor, 1200TVL, 6mm lens, 1 LED. 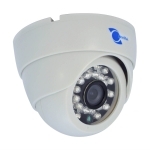 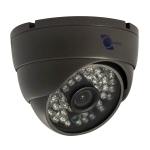 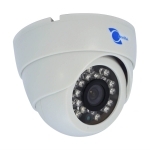 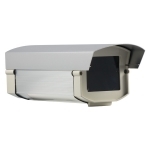 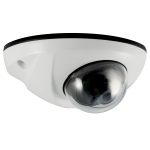 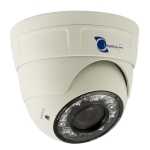 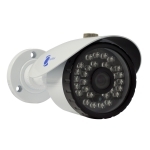 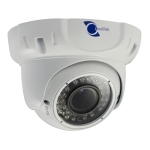 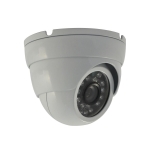 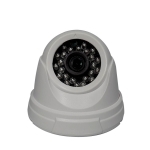 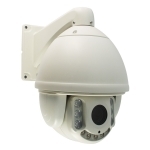 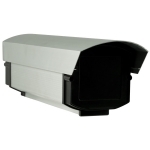 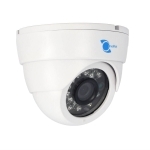 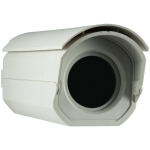 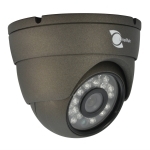 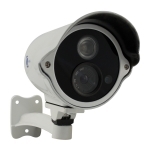 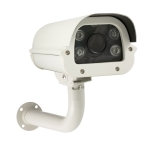 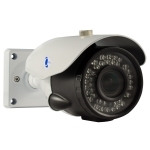 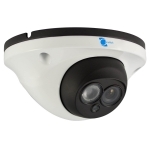 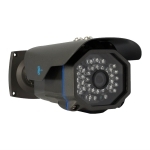 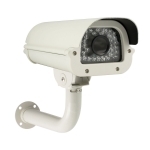 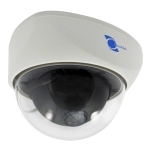 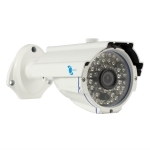 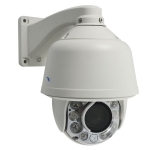 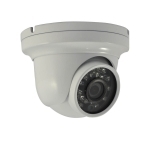 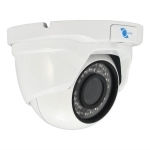 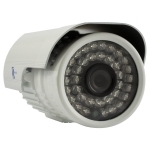 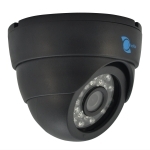 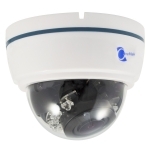 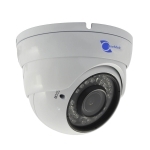 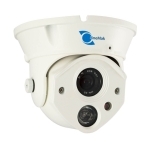 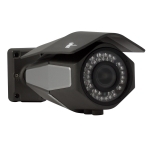 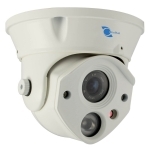 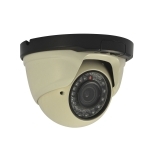 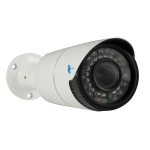 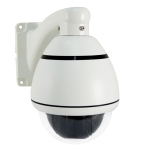 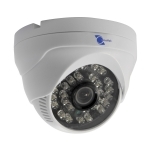 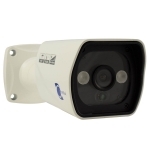 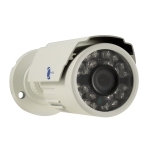 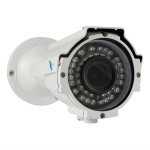 LS-CHMIR23 - Dome camera, Sensor 1/3 CMOS, 800TVL, 6mm, 23pcs LEDs. 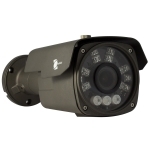 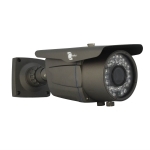 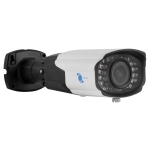 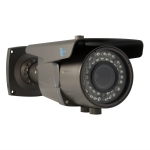 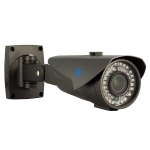 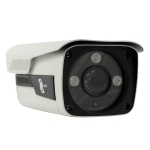 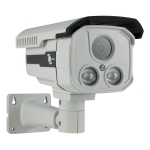 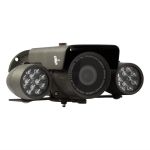 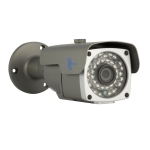 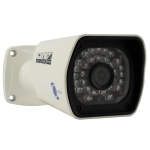 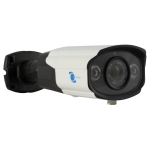 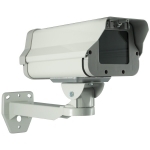 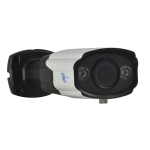 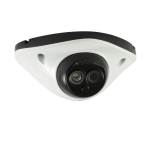 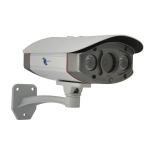 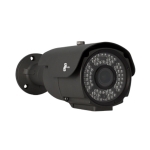 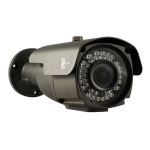 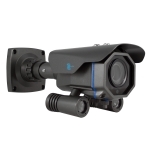 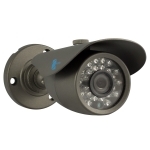 LS-630-C10G - Outdoor PTZ Camera, SONY CCD Sensor, 700TVL, 10x Optical Zoom. 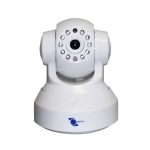 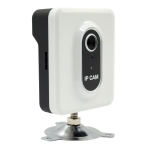 LS-NPC800A - IP Phone Camera, Cloudlink P2P WIFI, H.264, 3C card, Video call. 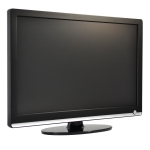 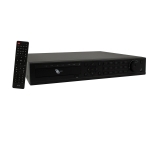 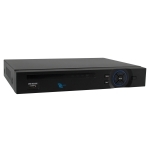 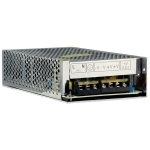 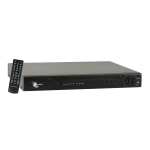 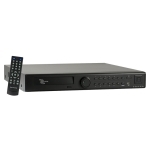 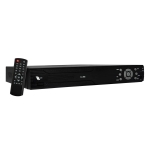 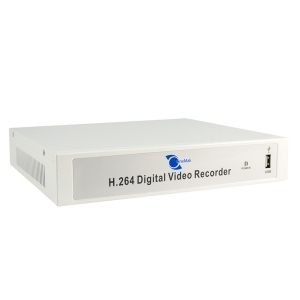 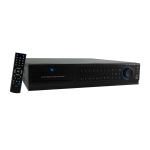 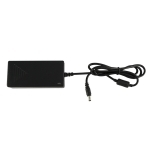 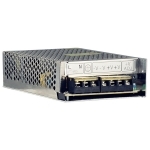 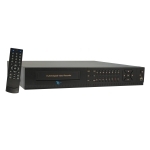 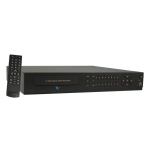 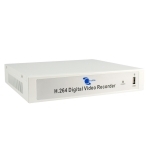 LS-RD736 - 16Ch DVR, H264, BNC/VGA/HDMI output, Audio 16Ch in/1Ch out, D1. 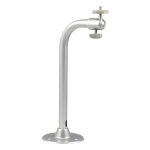 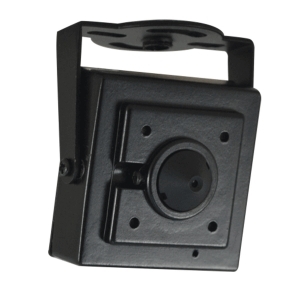 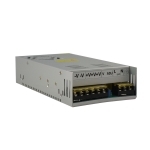 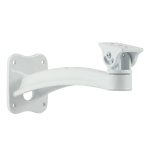 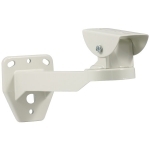 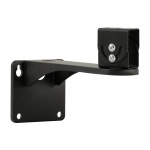 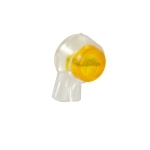 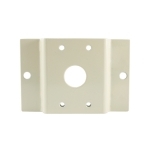 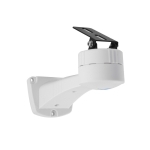 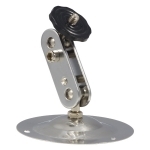 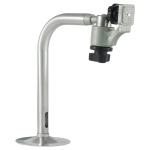 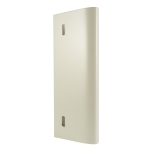 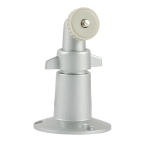 LS-H406 - Linemak Housing aluminu, bracket included. 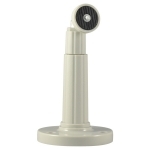 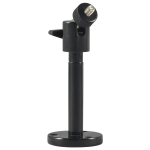 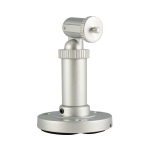 LS-MM06X - CCTV Microphone, Miniature SMT design, low noise, high fidelity. 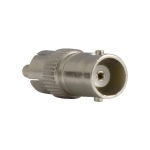 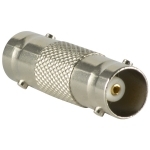 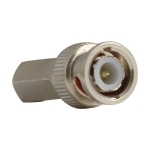 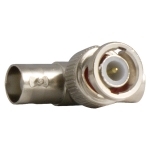 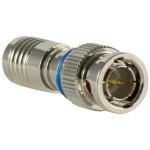 LS-A02 - BNC connector female to RCA male stainless steel. 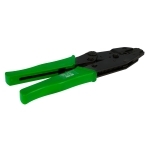 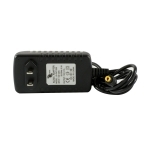 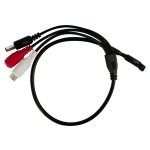 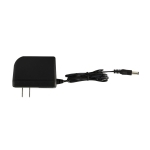 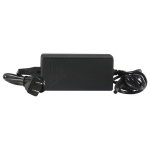 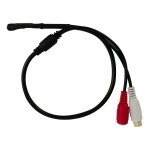 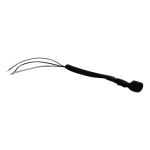 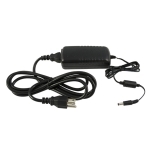 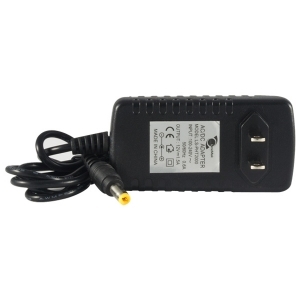 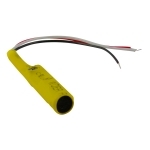 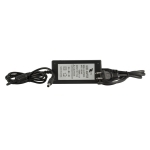 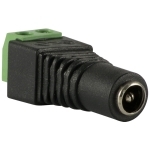 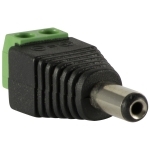 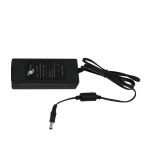 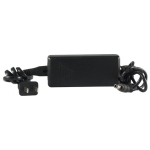 LS-A15 - Plastic UY Connector to free end Cable junction.